 Comfortable, convenient and affordable, the Albany Airport Inn and Suites offers the perfect home away from home for business and leisure travel. We delight families, executives and extended stay travelers – and their pets! – with our modern ambiance and warm, personalized hospitality and suites offering more living space than traditional hotel rooms. We’re committed to offering a relaxing experience with a diverse range of amenities and services that includes a fitness center, outdoor pool and whirlpool, a versatile sports court, an outdoor grilling and picnic area and more. As our guest you will also enjoy complimentary perks like Wi-Fi, parking, a hot breakfast each morning and an evening reception Mondays through Wednesdays.